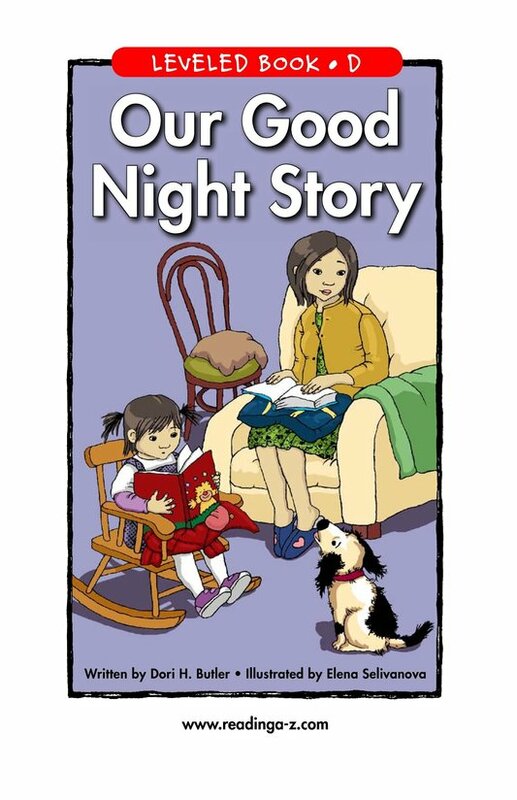 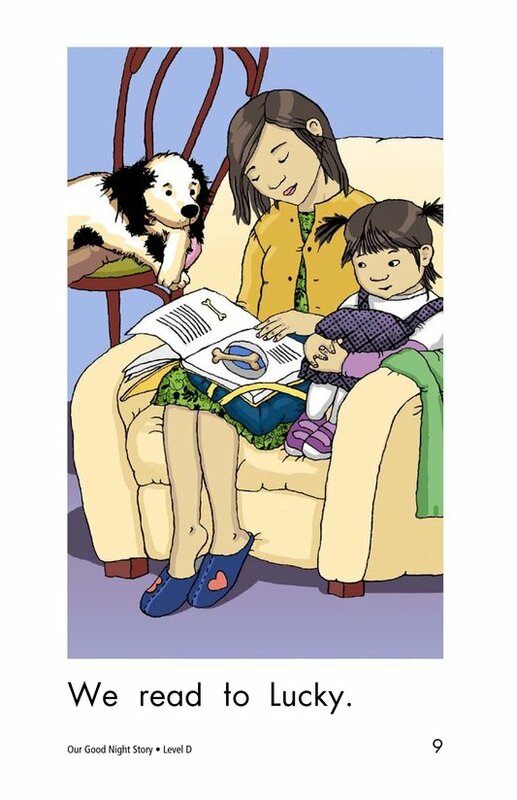 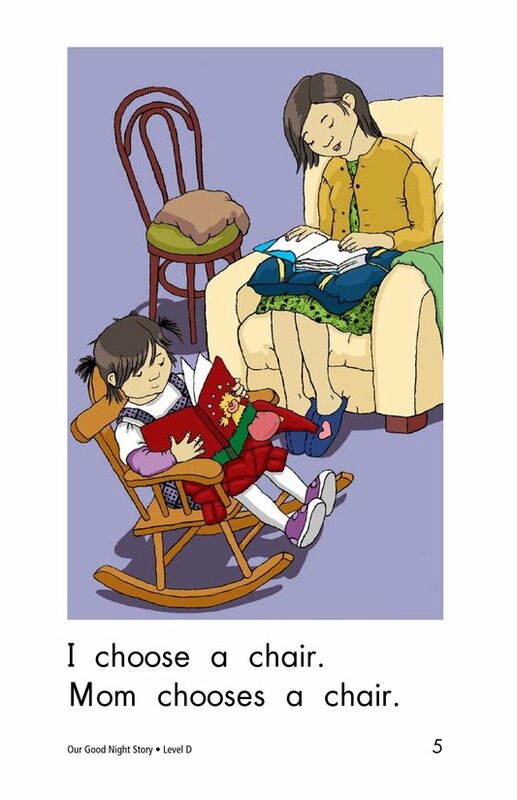 A girl and her mom are getting ready to read stories in their comfy chairs. 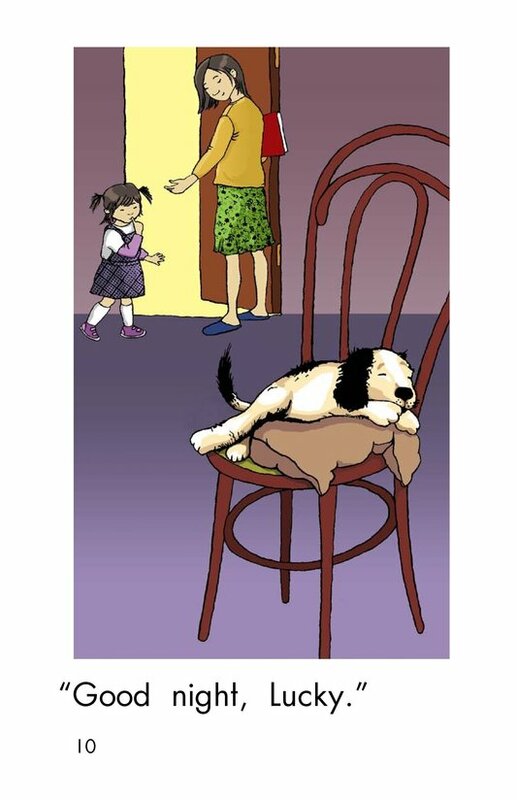 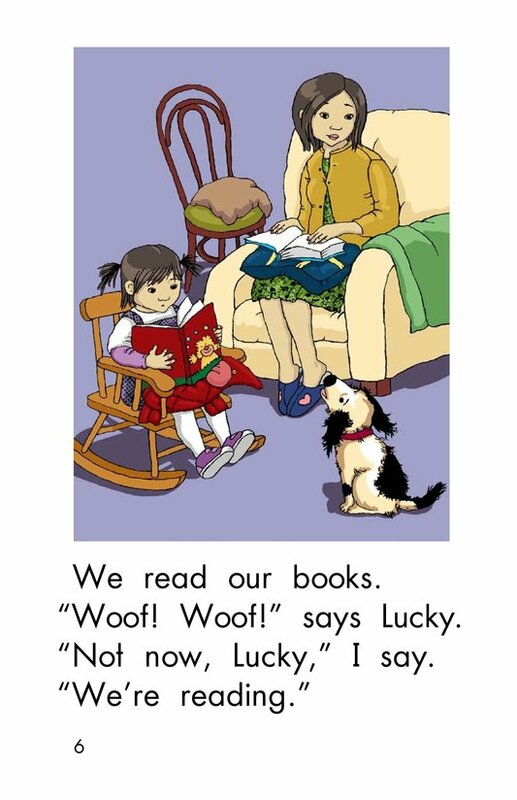 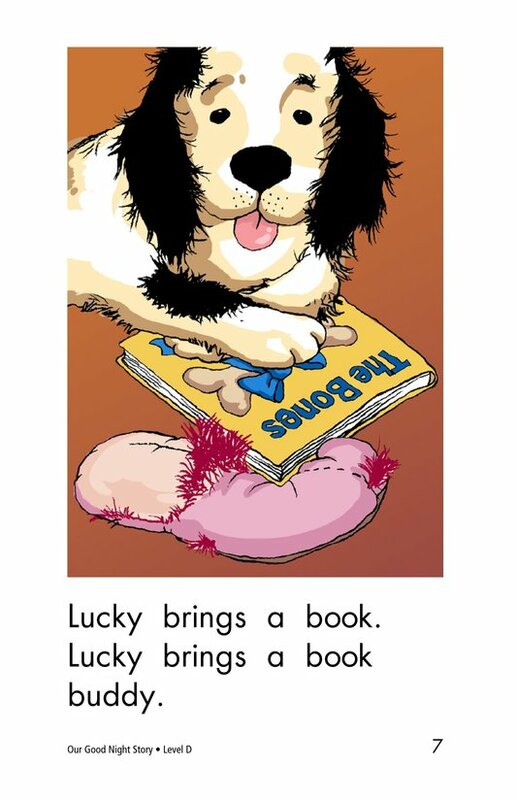 Lucky, the dog, begins to bark. 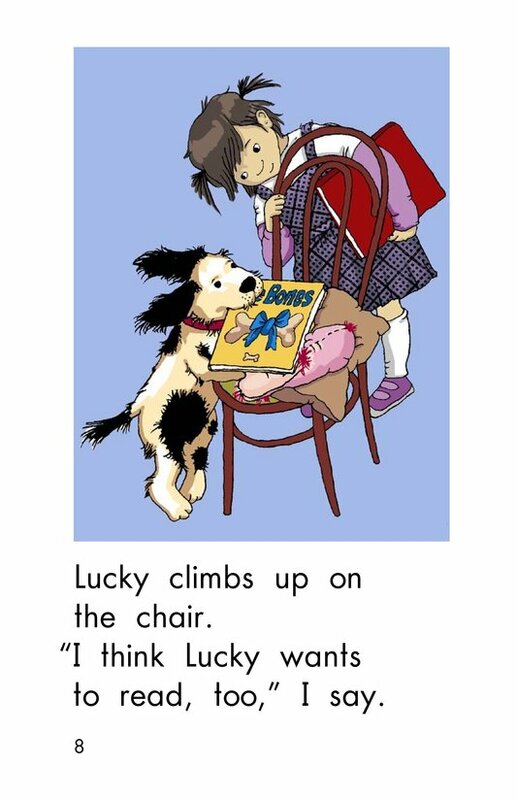 Does Lucky want to read a story, too? 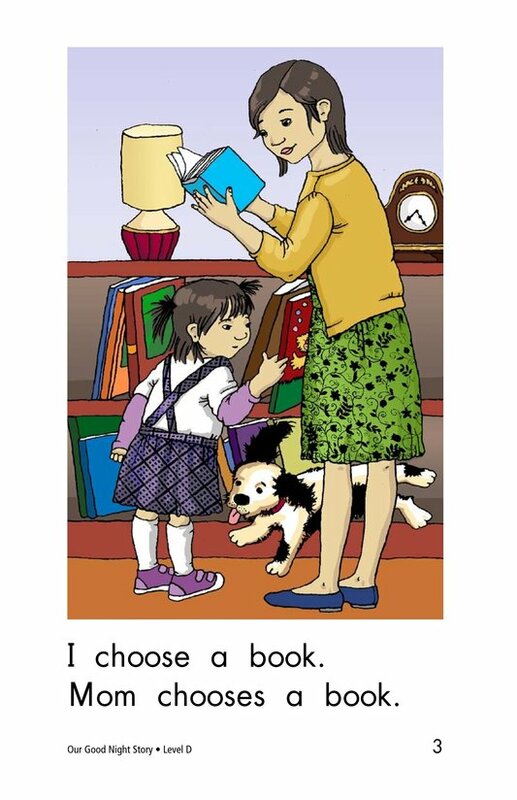 Students will have the opportunity to sequence events while connecting with prior knowledge. 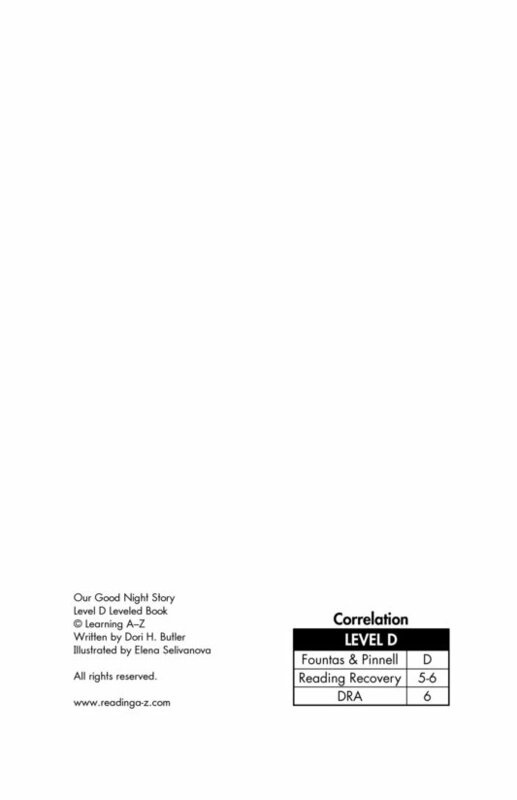 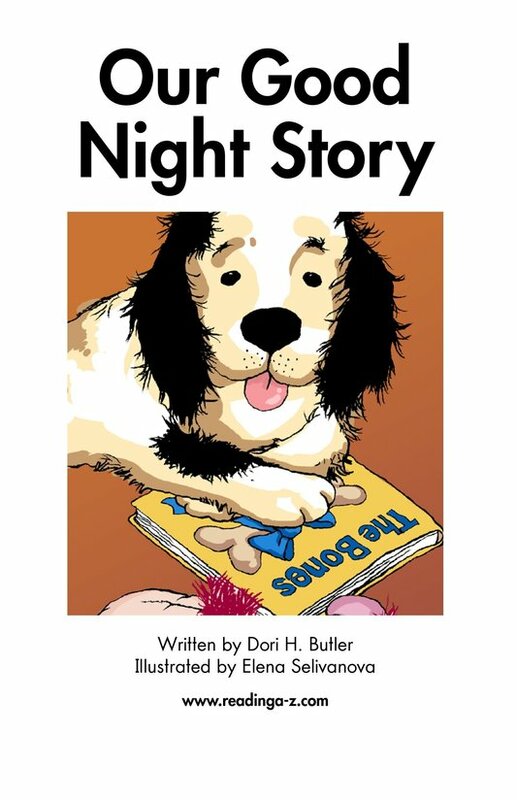 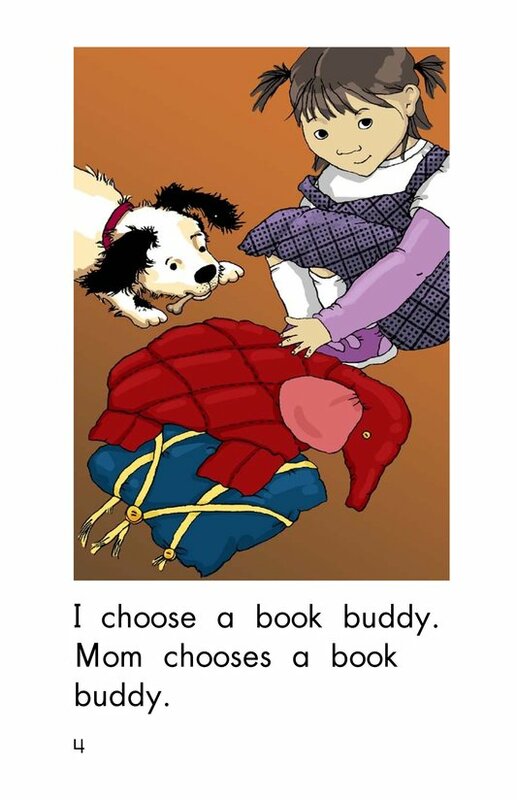 Detailed, supportive illustrations and repetitive phrases support readers.